Are you in need of a new garage door? There are many options available and it can be a bit overwhelming, so let a professional help you. Around The Clock Garage Door specializes in all things relating to garage doors. We can help you pick the best one for your situation and can also install a new door or repair an existing one. When choosing a new garage door there are a few things to keep in mind. One is what type of material do you want the door to be made of. And there are a few options for this. The first type would be wood, which is more of an older style unless you are going for a classic look for your garage door. The most common type is aluminum, which is affordable, lightweight and comes with insulation between the metal. Need New Garage Door? Call Us! If you are looking for a very sturdy garage door that will last as long as your house or building will. Then you want a steel door. 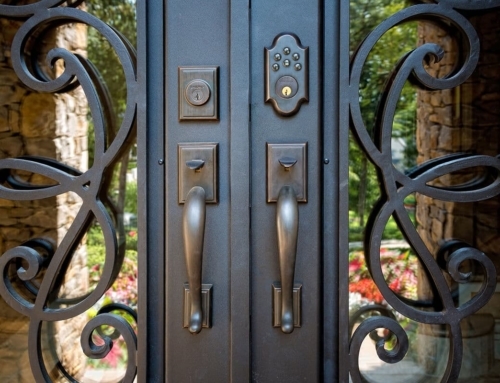 Steel doors are very strong and can resist the effects of weather better than wood and aluminum. Most steel doors come with a lifetime warranty on the overlay and all of the doors come with insulation built in them. We can help you choose your door based on your current needs. Once the correct door is chosen we can also install it for an affordable price. 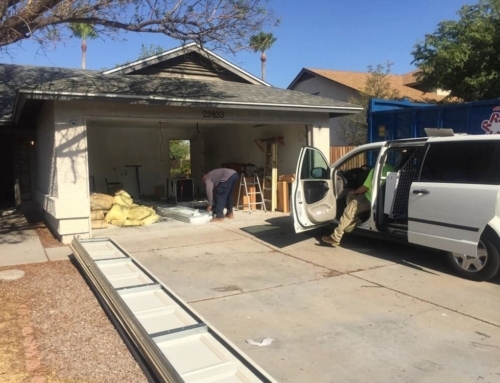 So, the next time you are needing a new garage door or your existing one needs repairing you will need to find a professional. Around The Clock Garage Door are experts. 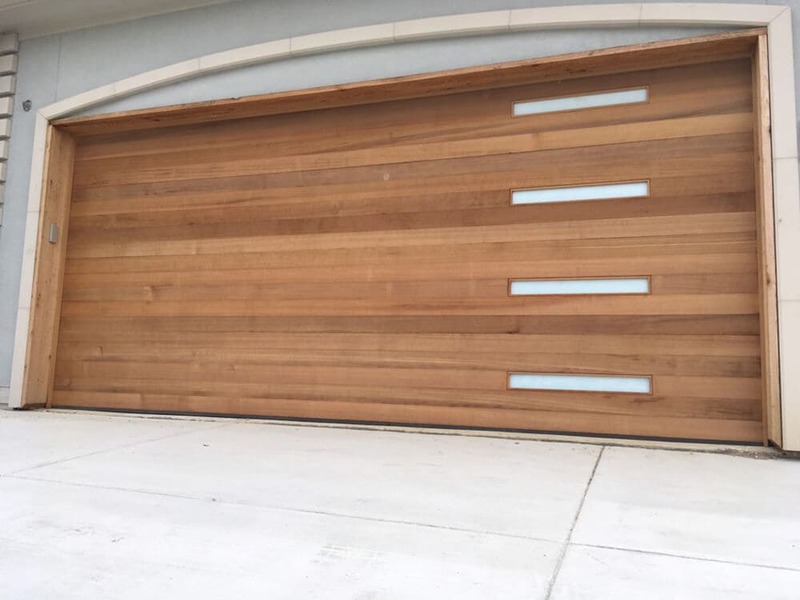 Who can provide you with any assistance regarding garage doors. So, you can give us a call anytime of the day or night. And we will be ready to help you in anyway you need.